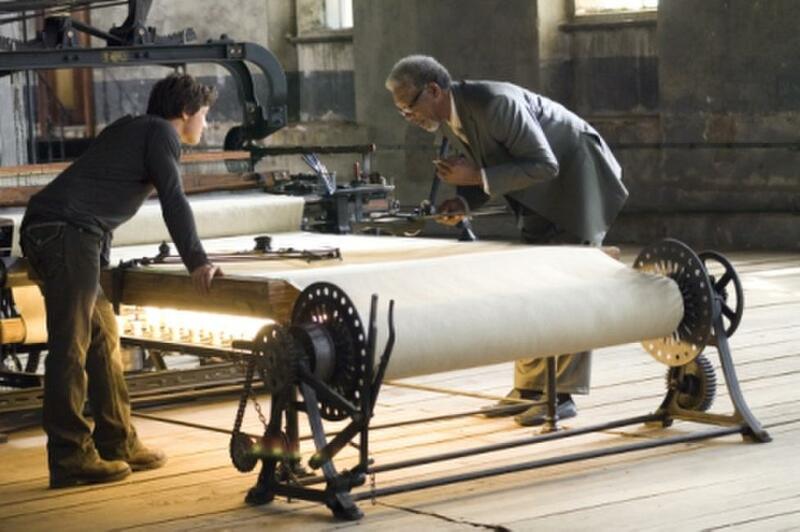 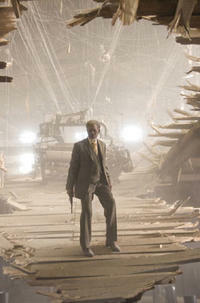 James McAvoy and Morgan Freeman in "Wanted." Angelina Jolie and James McAvoy in "Wanted." 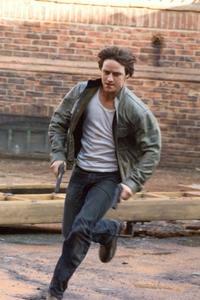 James McAvoy and Angelina Jolie in "Wanted." 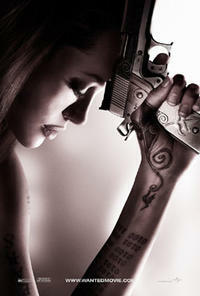 Angelina Jolie as Fox in "Wanted." 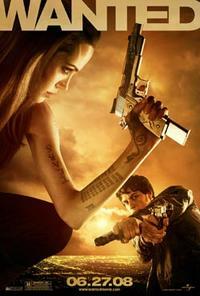 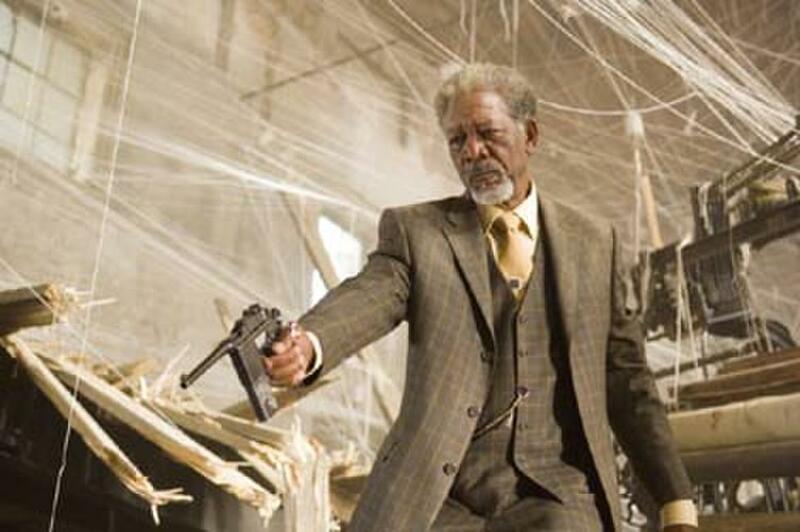 Angelina Jolie as Fox and Morgan Freeman as Sloan in "Wanted." 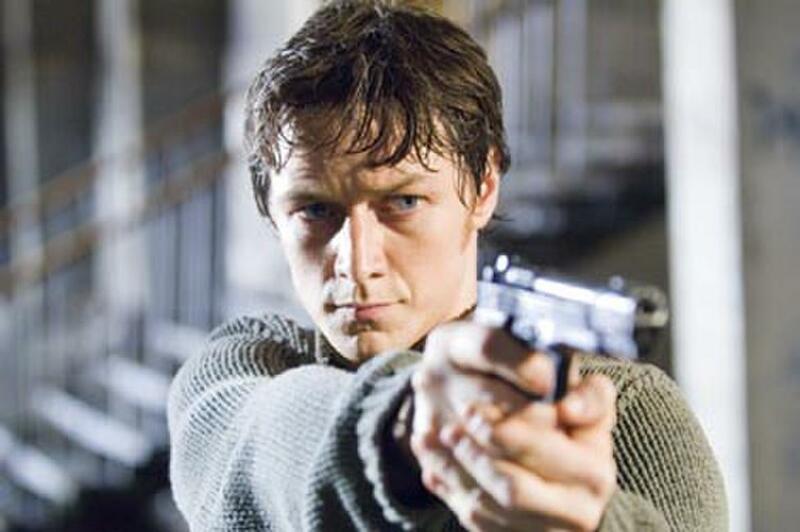 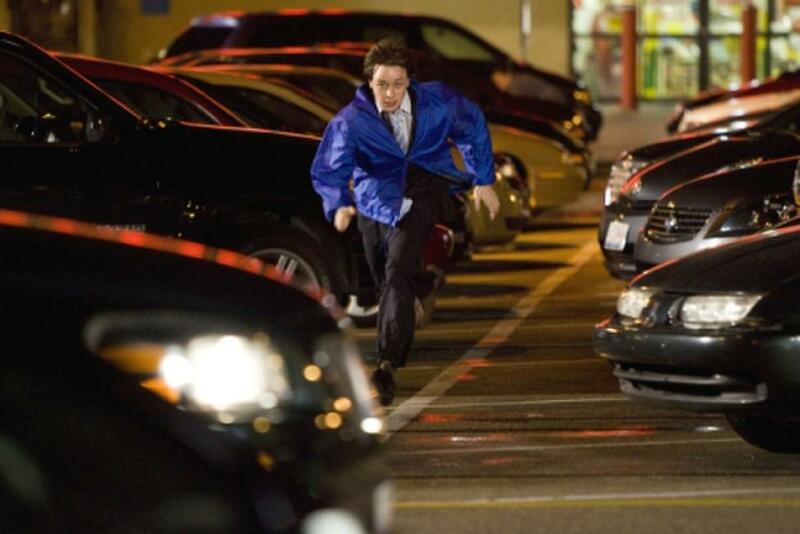 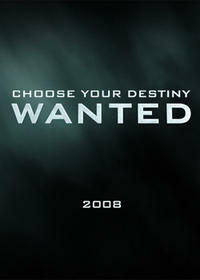 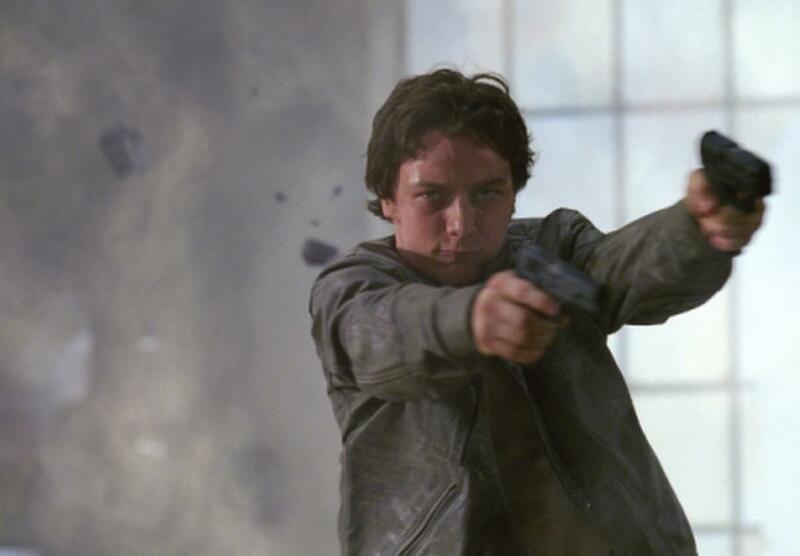 James McAvoy as Wes Gibson in "Wanted." 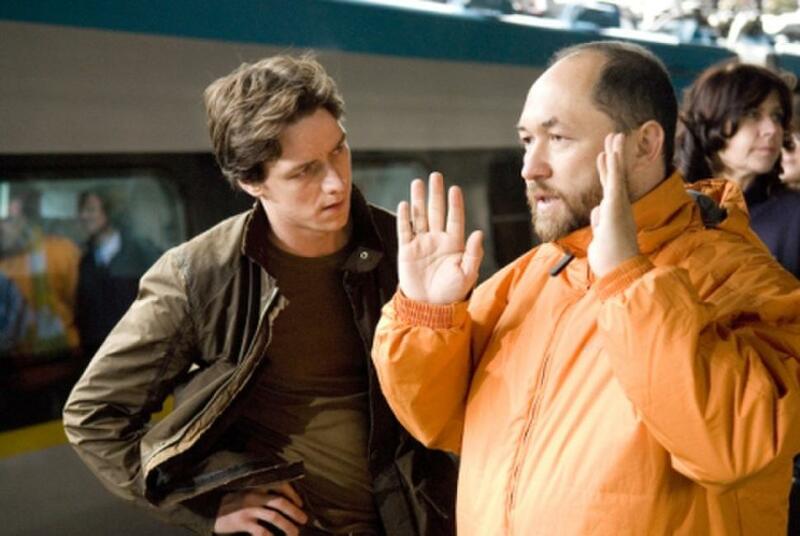 Director Timur Bekmambetov and James McAvoy on the set of "Wanted." 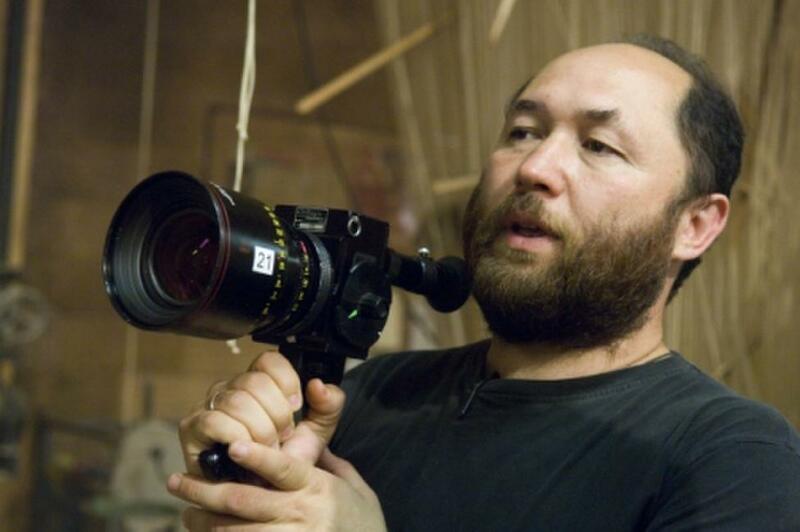 Director Timur Bekmambetov on the set of "Wanted." Director Timur Bekmambetov and Angelina Jolie on the set of "Wanted." 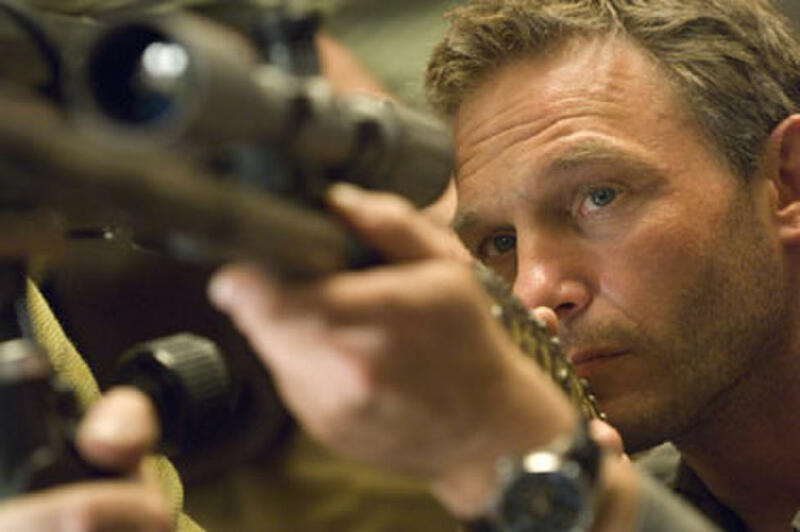 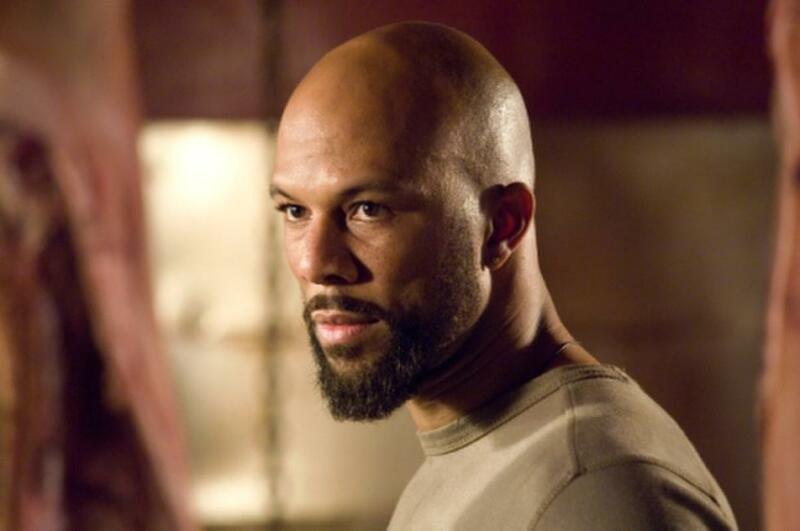 Common as The Gunsmith in "Wanted." 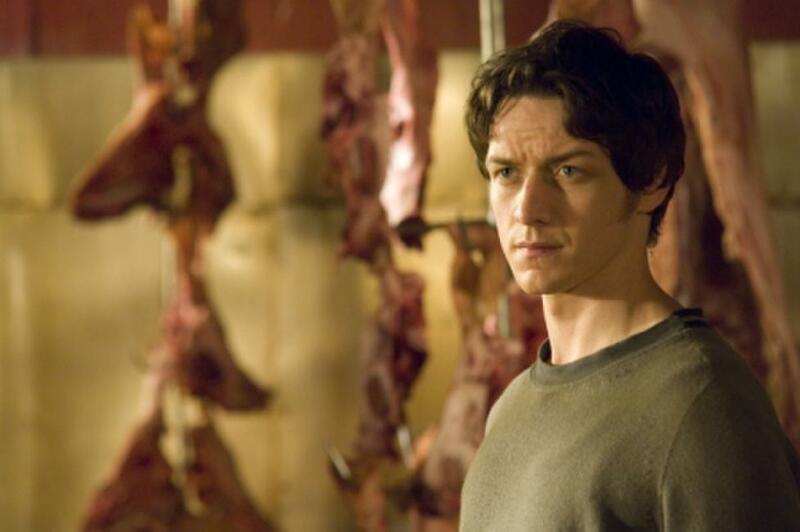 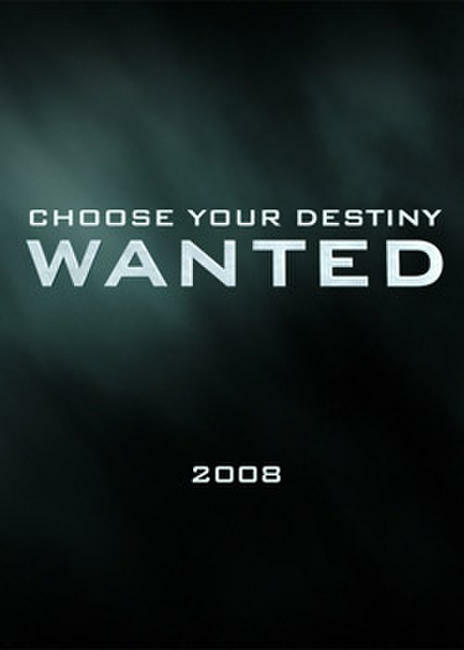 James McAvoy as Wes Gibson and Angelina Jolie as Fox in "Wanted."